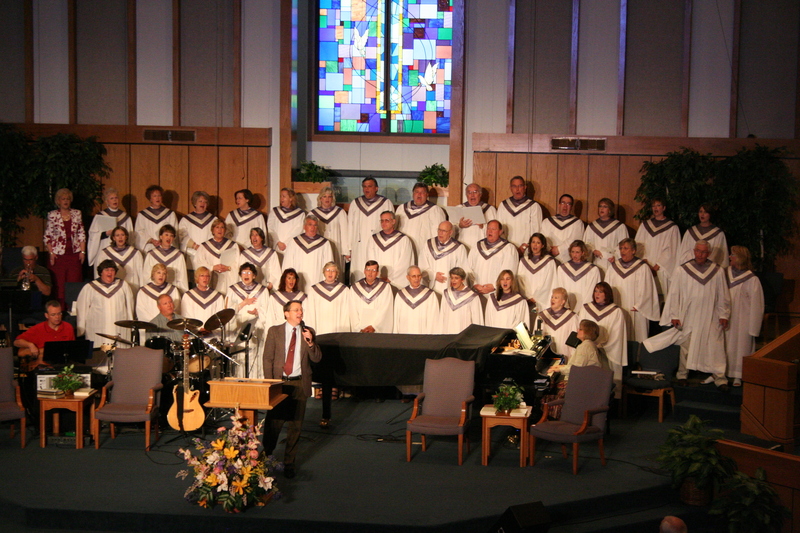 Our Sanctuary Choir is one of the finest around. 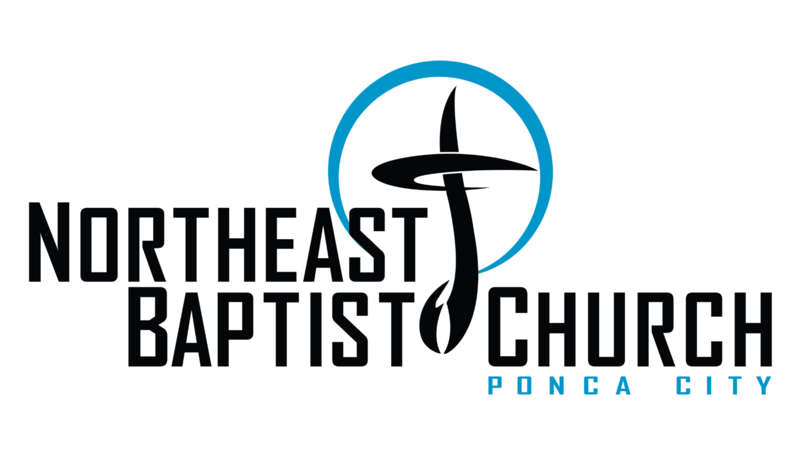 We sing each week in the 10:15 morning Worship Service and provide the personnel for solo specials, ensembles, and Praise Teams. We also present seasonal works such as Easter, Patriotic, and Christmas. We are always looking to add more singers, so come be a part of our group. Our next seasonal presentation will be our Christmas presentation in December. We always need more singers so… Come Sing With Us!! !